All our viewings are provided on a one-to-one basis and designed for clients who are serious about buying a property. You will be met at a pre-arranged location by one of our colleagues who will ensure you are provided with a all the necessary information during your visit, thereby assisting you in making an informed decision. Asturias airport has daily flights from Stansted, Gatwick and Heathrow airports, being Easyjet, British Airways and Iberia the main carriers. 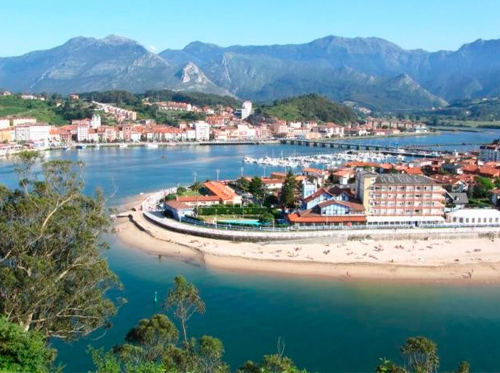 Ryanair has daily flights to Santander airport, which is an hour drive to Asturias. 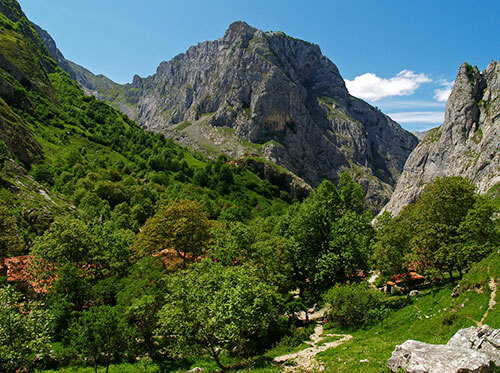 You could also fly to Bilbao airport which is only 2 hours drive from Asturias. The three airports have daily schedule services from other European cities as well. Another way to travel to northern Spain is by ferry. Brittany Ferries go to Santander from Portsmouth and Plymouth, and to Bilbao from Portsmouth. Further information can be found on the Brittany Ferries website. 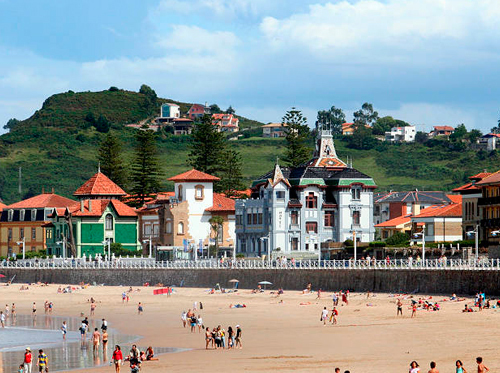 Whether on a property inspection visit or on holiday it is advisable to have your own hire car that can be collected from and returned to Asturias, Santander or Bilbao airports. This will give you more independence and enable you to explore more of the area on your own.